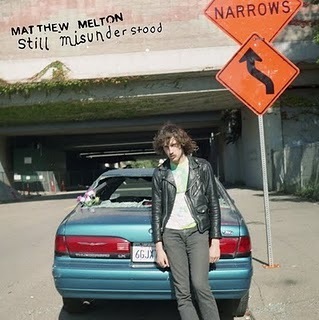 Arriving in San Francisco by way of Memphis, stranded by his bandmates, with only a few pieces of (mostly broken) musical equipment and a thrift-store recording setup, MATTHEW MELTON got to work in his ardent pursuit of the elusive California dream that brought him across the country. Still Misunderstood documents this pursuit, revealing his single-handed wielding of the form that would later produce both SNAKE FLOWER 2 and BARE WIRES. These thirteen unreleased tracks transcend genre classification, their raw originality setting them outside the bounds of any recognizable category. Yet this originality coincides with an eerie familiarity that reflects Melton’s acute awareness of what makes great music, regardless of time or trend. 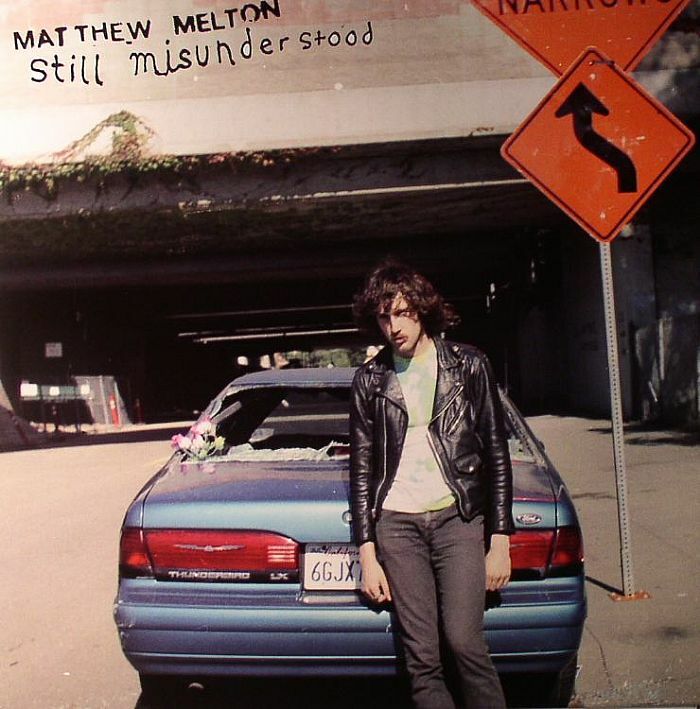 Usual visitors of wearethelastbeatniks know how much i love fuzz pop jangle garage rockers from the Bay Area ,where Matthew Melton is one of the best songwriters with Bare Wires and Snake FLower, fronted by him . Below you find that it seems sounds like some obscure lost gem from the late sixties that collects early tracks and demos from Melton that predate both Bare Wires and Snake Flower 2,. Psychedelic, Garage Pop lo-fi, fuzzy and rocking, which only reinforces to Melton’s as one of best current creators of genre.